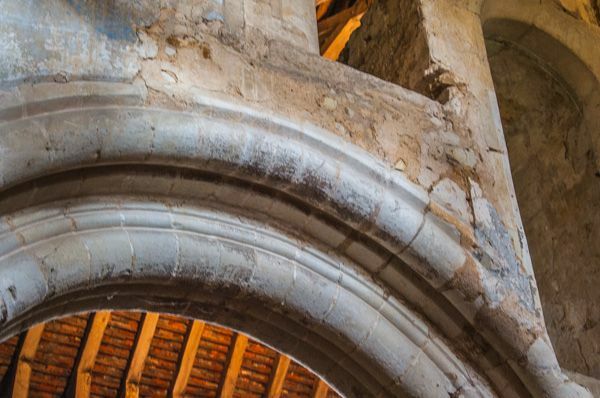 Denny incorporates the well-preserved remains of a 12th-century Benedictine Abbey, still featuring Norman interiors. Over the centuries the abbey has also been home to the Knights Templar and Franciscan nuns and was later transformed into a farmhouse. This attraction now combines with the adjacent Farmland Museum. 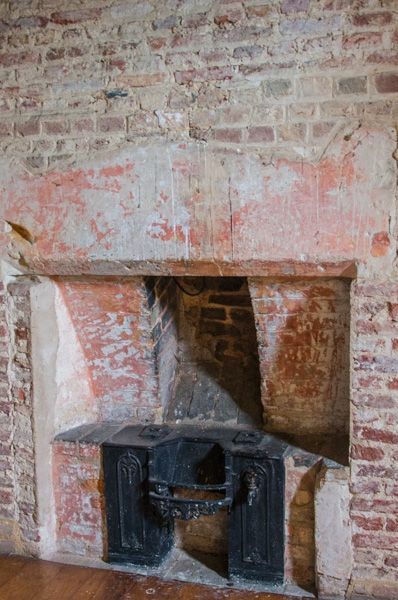 Denny is a fascinating site, due in no small part to the fact that it has been used for multiple purposes over the centuries, and features from each period of use remain to give us tantalising glimpses into the past. As at other Fenland monasteries, Denny was originally an island in a low-lying marsh. The area was used as a farm as early as the Roman period, and there is evidence of a raised causeway built by the Romans. It is thought that the Romans farmed the site between the 2nd and 4th centuries. Sometime around 1159, a small church was built at Denny by a group of Benedictine monks from Ely Cathedral. The monks did not have long to enjoy their new home, for in 1170 Denny was taken over by the Knights Templar to serve as a retirement home for elderly or sick knights of the order. The Templars finished the building works begun by the monks. If you examine the grounds around the remaining abbey buildings you can easily trace the outline of earthworks, channels, ponds, and moats constructed by the Templars. The Templar members lived in a dormitory, and had meagre belongings; only a tunic, a bed, and a clothes bag each. 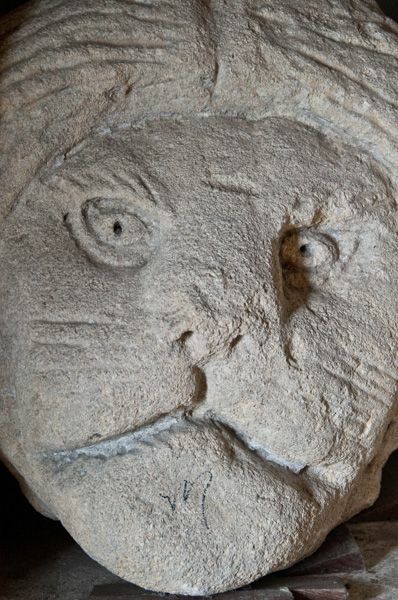 Graves of Templars have been excavated on the site (though these are not on display). The Templars were suppressed in the early 14th century and 11 resident members of the Order were taken to the Tower of London. The site was then given to the powerful Countess of Pembroke. 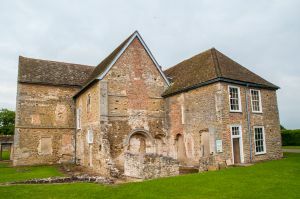 The Countess founded the third monastic establishment on the site, inviting the Franciscan order of Poor Clares to set up a religious community of nuns here sometime around 1339. The nuns did not have far to come - they were already established at Waterbeach, a short walk to the south. The Countess built a new church on a larger scale and had a new refectory constructed. The old Templar church was converted into a dwelling house for herself, with guest accommodation. It is this house which forms the core of the current abbey buildings open to visitors. The Countess lived at Denny for at least some of the next 38 years, and she was buried here on her death in 1377. The chamber in which she is thought to have lived has been refurbished to show what it would have looked like when she was in residence. The Poor Clares stayed at Denny until the Dissolution of the Monasteries in 1539. When the abbey was dissolved the site was given to Edward Elrington. Under Elrington's direction, many of the abbey buildings were dismantled and the stone was sold for building projects. One of the remaining buildings was converted into a farmhouse, and the nun's refectory (dining area) was used as a barn. It is this latter period that helps give Denny a great deal of its charm. 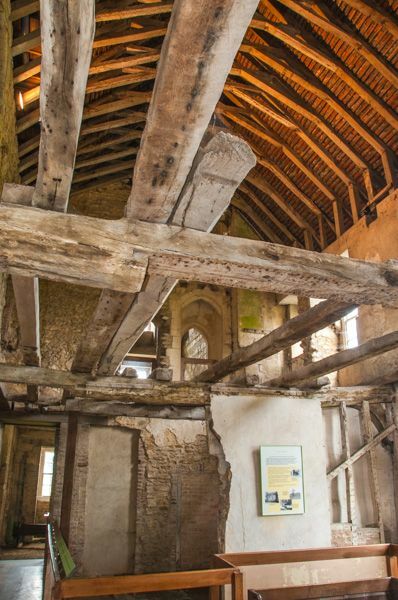 The bones of the monastic building have been exposed by careful restoration work, and visitors can see how the site was transformed from a monastery into a functional farmhouse. Denny was used as a farm until 1928 when it was sold to Pembroke College, Cambridge. The site was used as a jam factory until WWII, and the site was finally taken into government care after the war ended. In 1997 the farm buildings beside the abbey remains were opened as a Farmland Museum. So now you have the ancient abbey buildings co-existing side by side with a more modern agricultural museum; a fascinating mix. 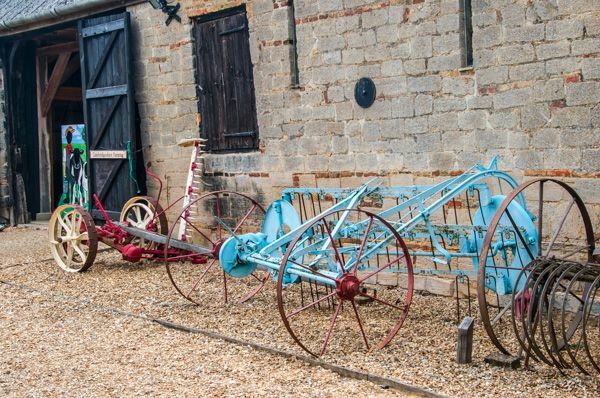 The museum features a reconstruction of a farm cottage, farm machinery displays, and a wonderful series of exhibits on traditional trades and crafts in the Fenland region. 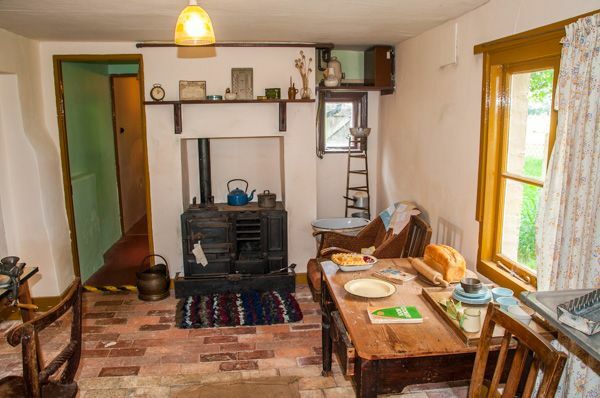 Museum: Traditional farmworkers' cottage, fenman's hut, village shop, stone barn and workshops all recreate farm life in Cambridgeshire over the centuries. The museum stands beside Denny Abbey and is partly housed in the medieval abbey refectory.